Deep diving into the minds of the twin. Falling in love with a charming Gemini is easy to do. However, to keep things interesting, you'll want to know how to keep the romance going by fostering new ways to stay madly in love with one another. When dating a Gemini zodiac sign man, you may worry about their reputation for having two personalities. With twins symbolizing this horoscope sign, they share a passion of embracing the good and bad. He is someone who does not judge and will surely teach you not to do the same to others. As the god of their ruling planet— Mercury, men born under this sign are known to be quick-witted and extremely charming. He is known to be in multiple social circles that can charm the pants off anyone; LITERALLY. This air zodiac sign is constantly learning and sharing his knowledge with his loved ones. However, he tends to not fully commit to any specific discipline due to his natural need to learn other things. Getting to know him can get difficult. He is always changing his views on life with every new discovery. Here is how to keep a Gemini man in love with you when dating, married or in any type of romantic relationship, per astrology. 1. Be Available for Anything. He is a social butterfly. He is constantly at events; both for social and work needs. It can be quiet difficult to pin this guy down to any solid plans. However, when it comes to his relationships, he is always making sure to text his partner on updates. Being open and going out at night is something he enjoys. This is a turn on for him because it shows that you don't mind going on adventures and are open to experiences. When hanging around in social settings, he is someone who loves to show off to others who his girlfriend is to others. He also enjoys trying new things when it comes to intimacy. 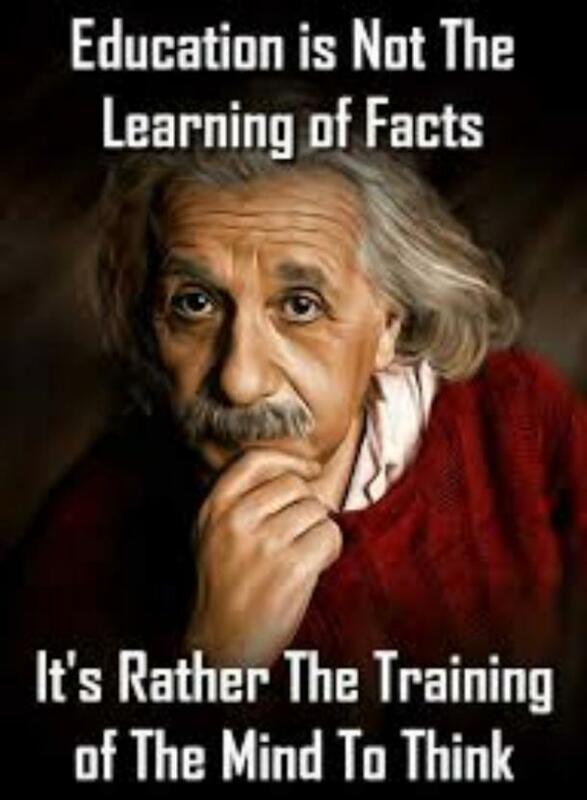 Educating is not the learning of facts. It's rather the training of the mind to think. —​Albert Einstein. The Gemini man loves being intellectually challenged. Making time to be educated and showing him that you know something that he may not, turns him on. 3. Let him be himself. If you are wondering what he is as a dad, he will be a great one. He loves to use his imagination and create fantasies into a reality for his kids. Some may say its childish, but for him, it is important to have his creativity mind flourish. 4. Be prepared to move around. Constantly looking for the next leg up in his career, he enjoys traveling and making big career moves that may lead him to a different state or the world. Being able to move whenever and where ever, shows him that you can be flexible and care about his passions. Jonathan Mui is a writer who covers astrology, pop culture and relationship topics.